With a beautiful mountain village setting and a host of tourist attractions to enjoy, Les Angles is a wonderful destination for skiers looking for a tranquil break in one of Europe’s best winter climates. Thanks to the resort’s excellent snow coverage, skiers and snowboarders can depend on some excellent runs and facilities designed to improve their skills while enjoying extraordinary panoramic views of the French Alps. 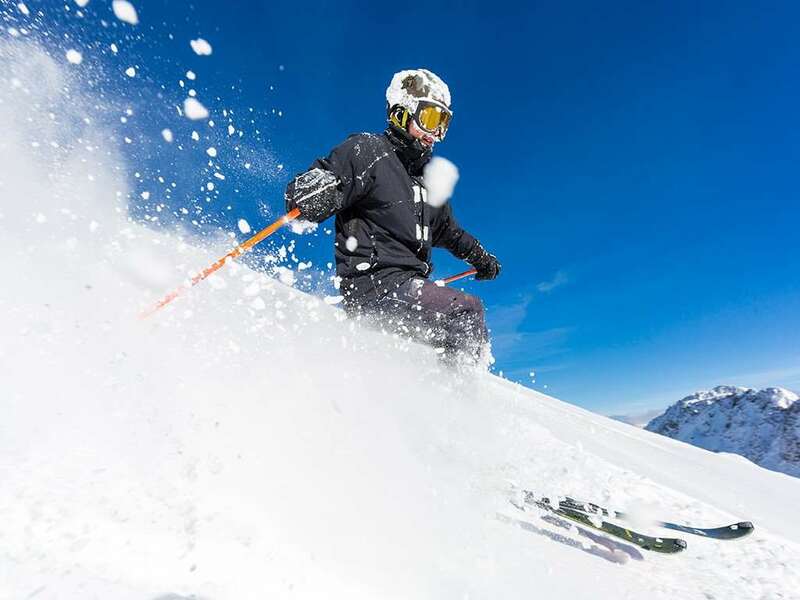 With 55km of ski runs, there is a variety of slopes suiting all kinds of abilities, ranging from beginners to experts. These routes benefit from some glorious views of the Pyrenees mountains, ensuring some amazingly picturesque runs for skiers to enjoy. Even though Les Angles has grown into a top ski resort, it has maintained the authenticity that made it one of France’s most appealing mountain villages thanks to its charming character and outstanding hospitality. There is a total of 45 runs at the resort, along with a terrain park and a fun park designed especially for children. Snowboarders can also enjoy a half-pipe and cross-country trails are available to explore. The routes here vary in terrain from pine woods to large blank spaces. 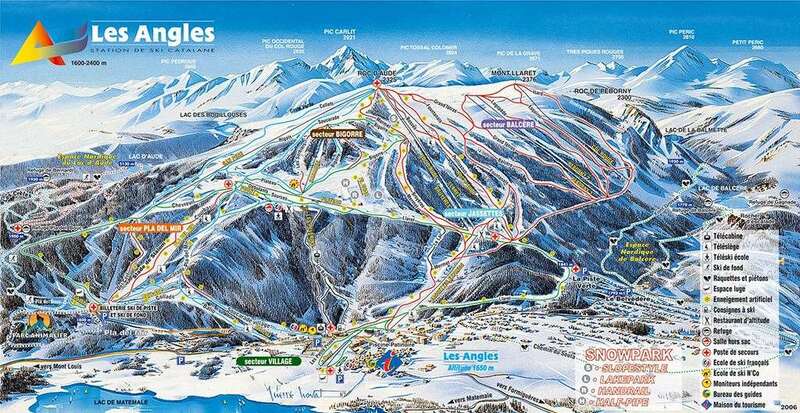 Slopes here are between 1,600m and 2,400m above sea level, providing an excellent climate for a day on the skis! Thanks to the winter climate of Les Angles, skiers can rely on fantastic snow conditions and, even in long dry spells, there are 363 snow cannons that can provide white powder for 70 per cent of the overall ski area. Away from the slopes, there is plenty to do in Les Angles, including a selection of fantastic attractions to enjoy. Top of the list will be the local animal park, where visitors can see some of the amazing wildlife that is unique to the Pyrenees. If you’re a thrillseeker after some more exhilarating fun once you’ve left the runs, paragliding and snow gliding could be perfect, while the aqua aerobics centre is an excellent place to unwind. Kids have plenty to do here, too. The Pastouret nursery is a brilliant spot for children under the age of two, whereas young ones up to 12 years old will find plenty to enjoy at Espace Bleu Neige. The closest airport to Les Angles is Perpignan Airport, which is around one hour and 30 minutes away.